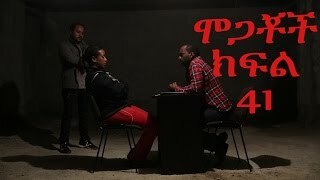 በቅርብ ቀን በ EBS ቴሌቪዥን ይጠብቁን! 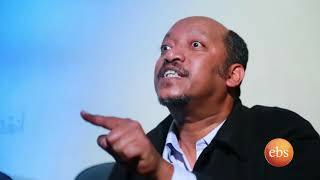 እንኳን ለአዲሱ ዓመት በሰላም አደረሳችሁ! 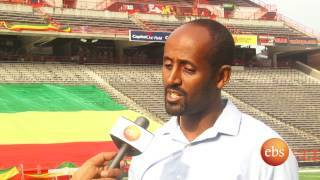 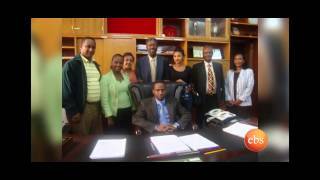 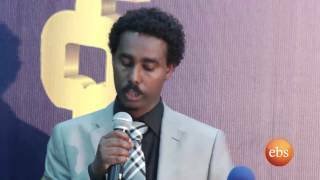 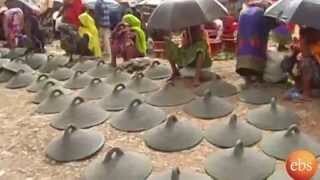 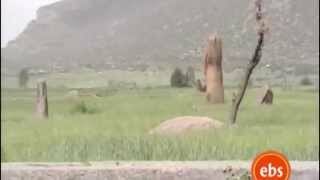 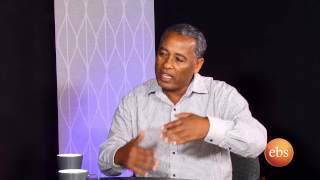 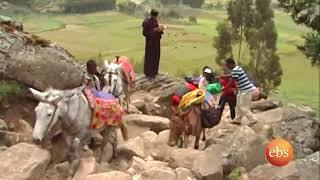 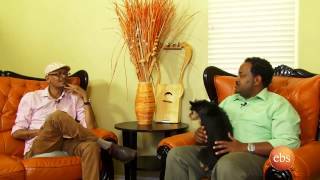 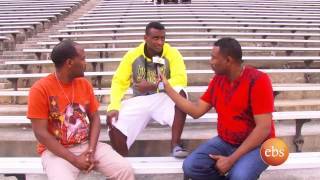 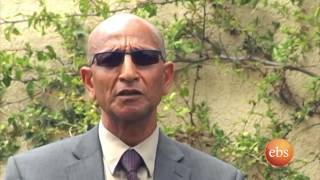 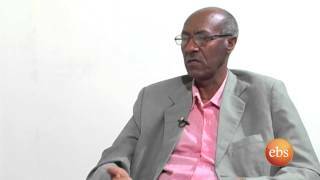 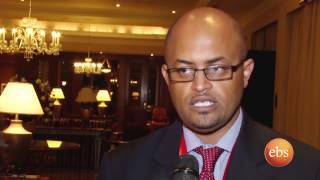 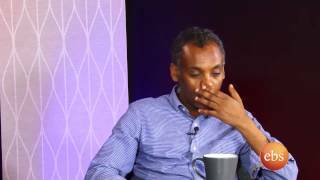 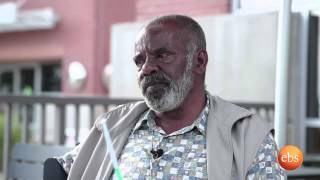 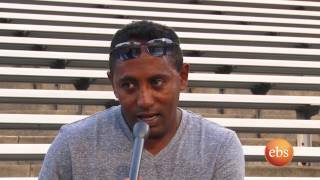 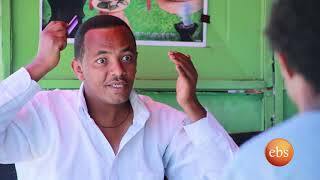 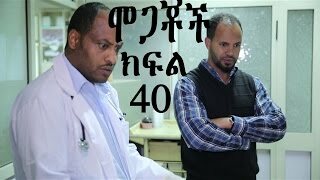 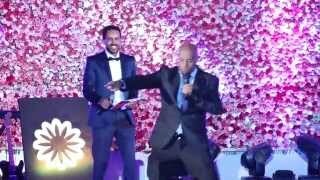 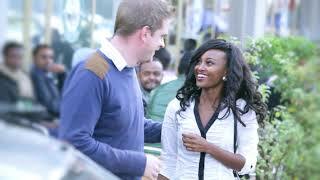 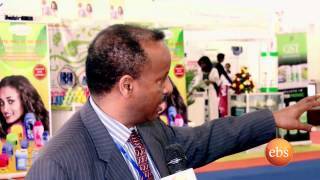 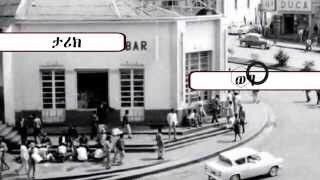 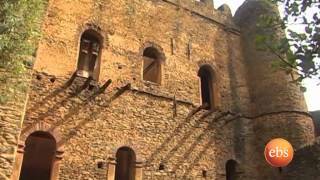 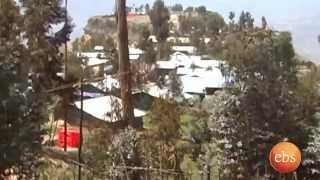 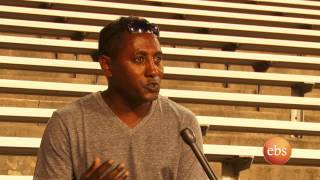 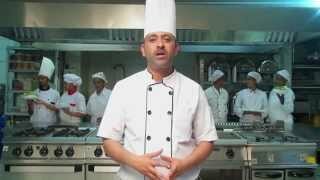 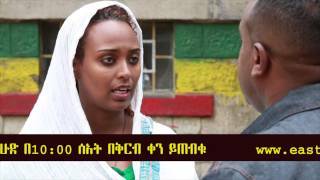 Ethiopian New year 2008 promo , እንኳን ለአዲሱ ዓመት በሰላም አደረሳችሁ! 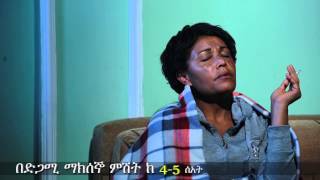 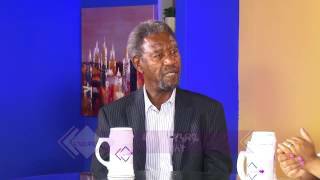 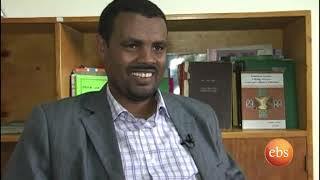 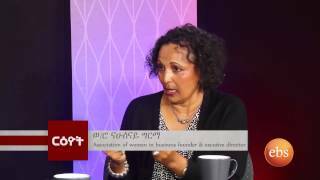 እንኳን ለአዲሱ ዓመት በሰላም አደረሳችሁ!በ እንቁጣጣሽ እለት እንቁጣጣሽን መስሎ የበዓል ዝግጅቶቹን አሰናድቶ እንደ ሁልግዜ ሁሉ እርስዎን ለማስደሰት መስከረም 1 2008 ን በመጠባበቅ ላይ ነው።EBS የእርስዎ ተቀዳሚ ምርጫ ! 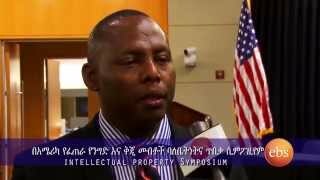 I have been receiving several questions on how to read and write Amharic on smart phones. 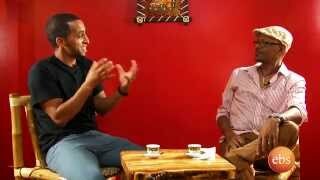 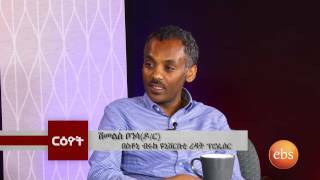 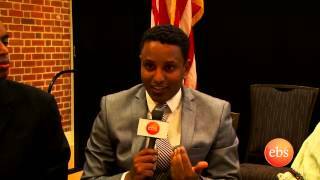 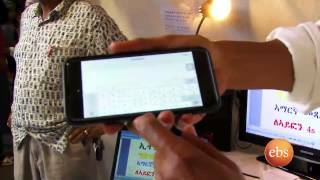 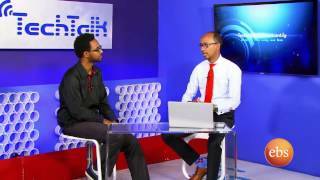 I will interviewed one of the software developers of the cool and free Amharic Keyboard app called Agerigna Keyboard for iPhone & Android.